Our goal is to build self-esteem, strength and BIG dreams in a fun, safe and clean environment where your child always comes first. 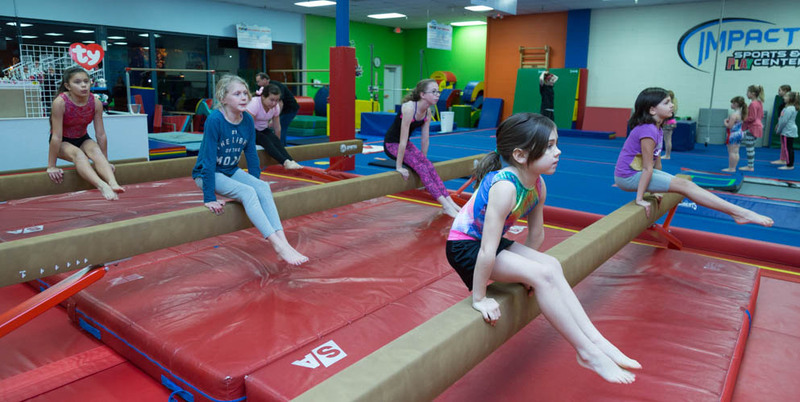 We are a fully air-conditioned facility and offer a non-competitive gymnastics program. We measure our success by the number of smiles that leave our building each day; not by the number of trophies we have on our wall. Come join us, we would love to have you! It's fun and great exercise!! Specially in the area of strength, flexibility, agility, balance and coordination! Such as listening and following directions! Particularly self-confidence, teamwork, responsibility, friendship, and sportsmanship! Setting goals and working hard to achieve them! Whether the goal is advancement in gymnastics or preparation for another sport! 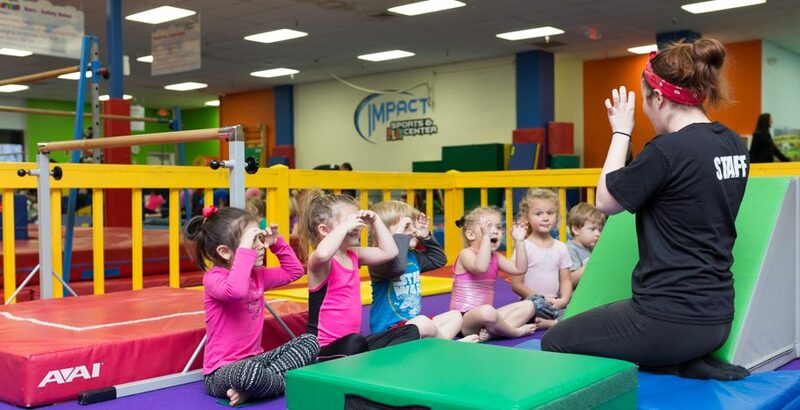 For children that are preschool ages and will give students their first look at gymnastics and physical fitness. 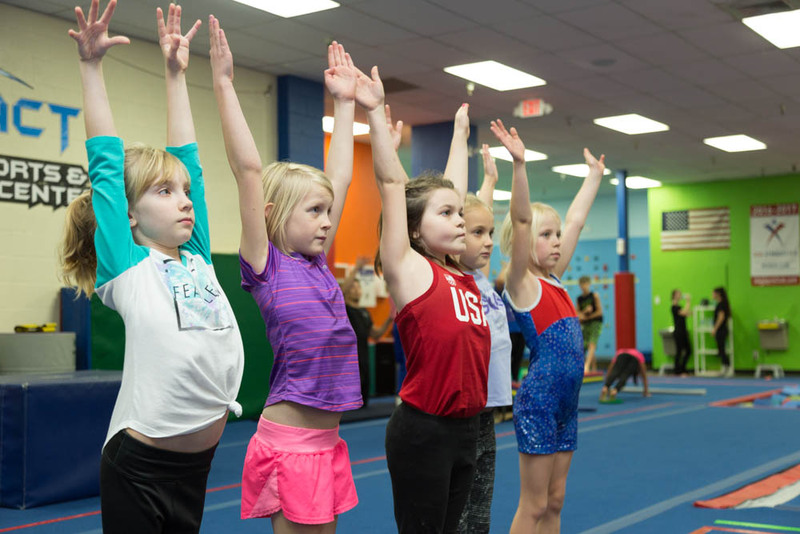 Gymnastics is a great foundation that helps develop strength, coordination, physical fitness and self-esteem that will help prepare children for all sports. For ages 5 years and older. They are non-competitive, progression-based programs designed in accordance with the standards of USA Gymnastics. Designed for those that strictly want to work on floor exercise and tumbling skills. Tumblers will be able to utilize a variety of necessary tools to assist them in learning such as trampoline, incline mats, panels mats, handspring trainers and more. 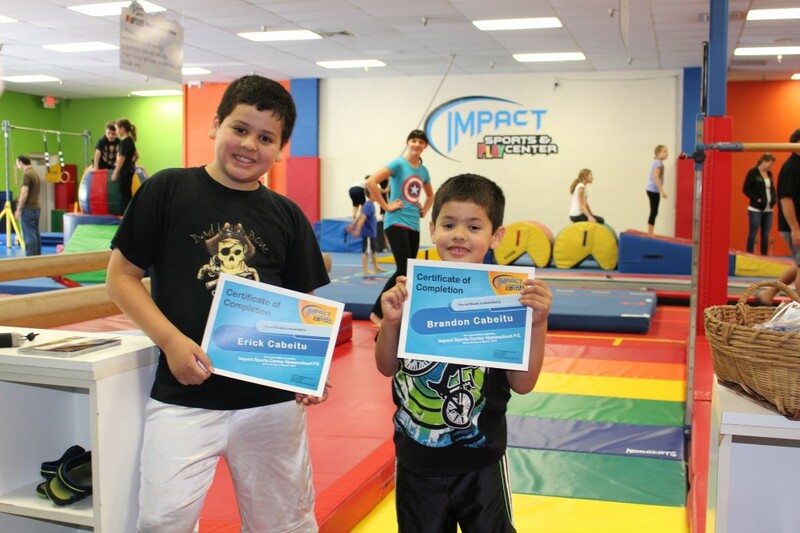 Our fitness and gymnastics program for home schooled students is a fun way to fulfill physical education requirements. 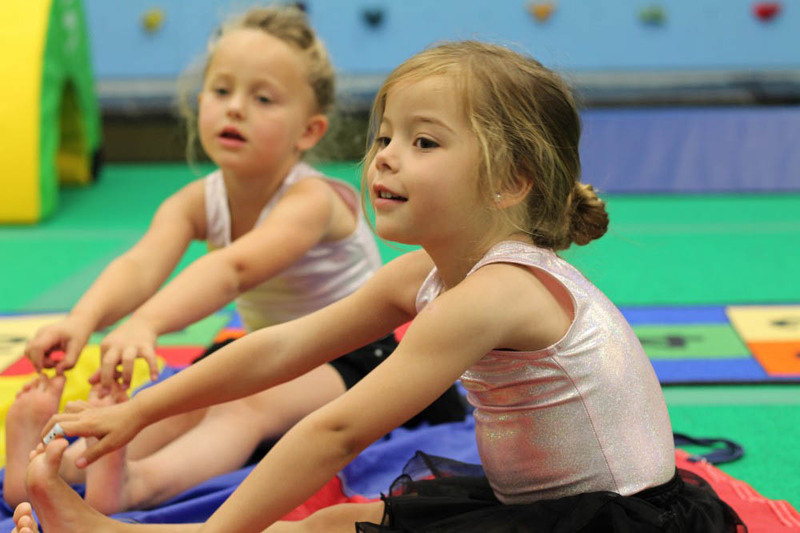 Our classes combine sport themes with basic gymnastics and fitness concepts. Come hang out with other parents, too. You do not have to be a member of the gym to participate, this is open to the public! 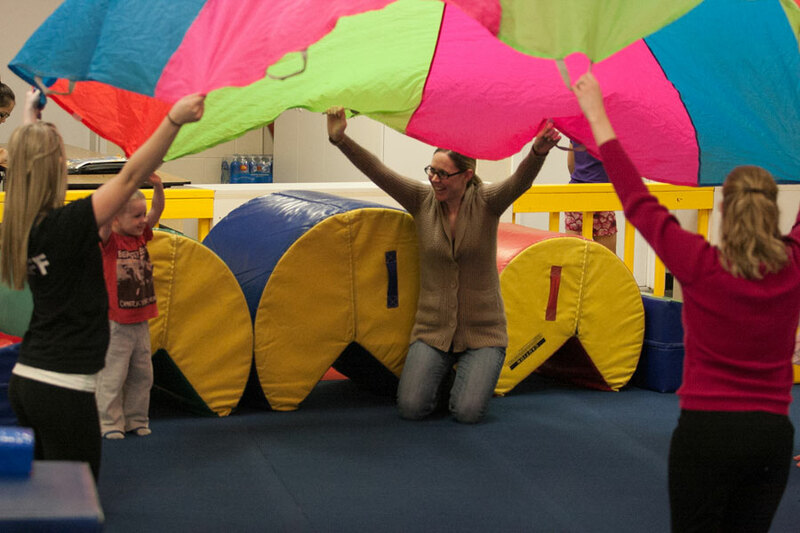 Kids can jump in the foam pit, jump on the trampoline, climb our rock wall, swing from the rope, play on all the blocks, or play on the designated gymnastics equipment. 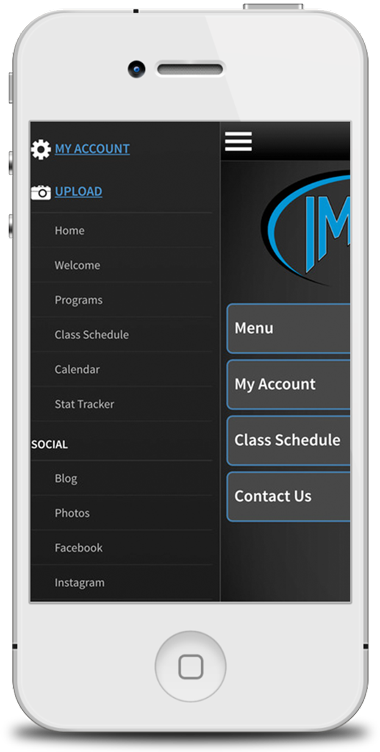 Our Impact App is Here!